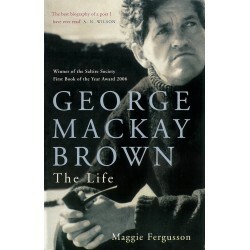 George Mackay Brown There are 27 products. 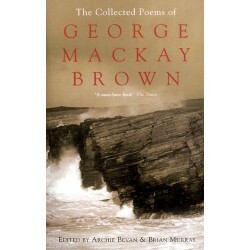 The fourth compilation from George Mackay Brown's weekly The Orcadian column published in book form. 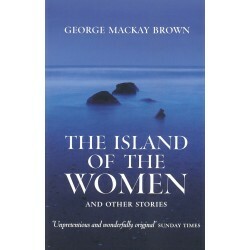 George Mackay Brown's posthumously published collection of short stories, originally released in 1998, two years after the author's death. 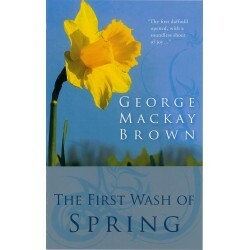 George Mackay Brown's fourth novel follows the turbulent life of Ranald Sigmundson, a young boy born into the Dark Ages, when Orkney was torn between its Viking past and Christian future. 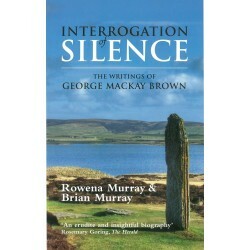 Described as George Mackay Brown's most poetic and innovative novel, Magnus deals with the murder of the Earl of Orkney in the twelfth century.